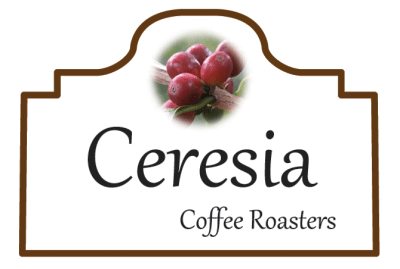 La Joyería (Antioquia) - Ceresia Coffee Roaster Co., Ltd.
Cane sugar, red berries, stone fruits and complexity, full body and pleasant aftertaste. 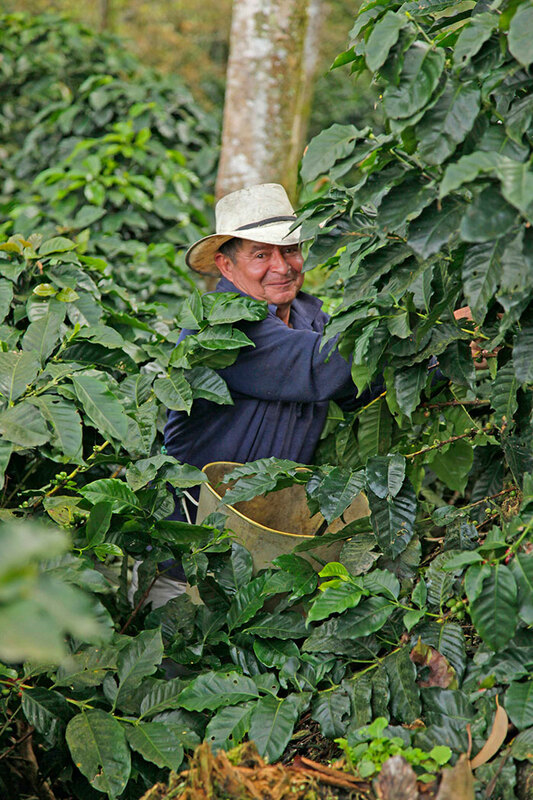 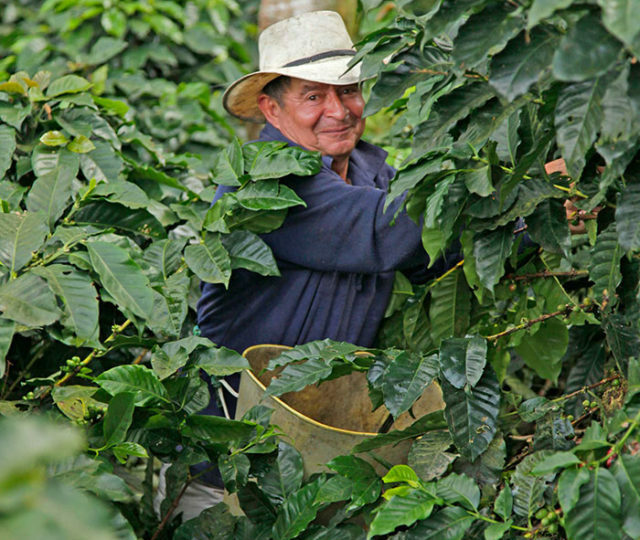 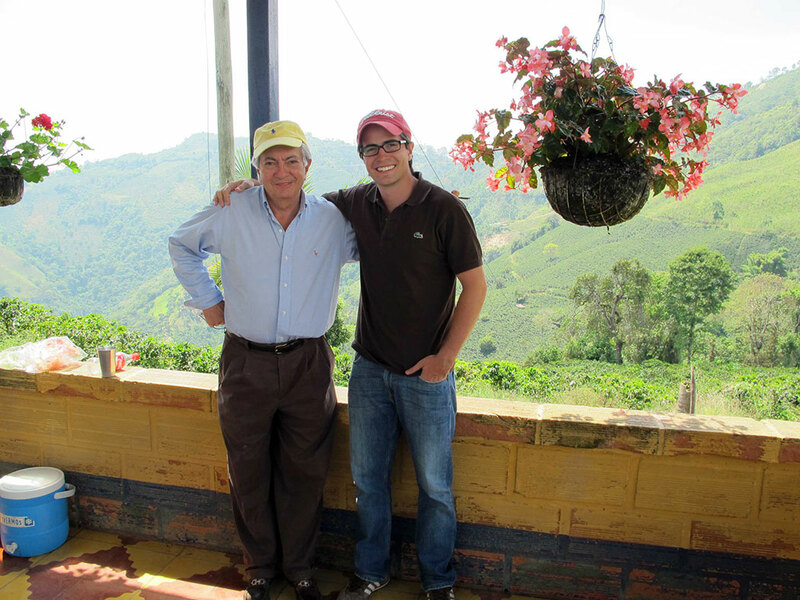 In the last five years, Pedro’s son – also Pedro – has become more deeply involved in the workings of the farm, taking the already high quality of the coffee to new heights through experimentation in processing and increased monitoring and control of every stage of production. 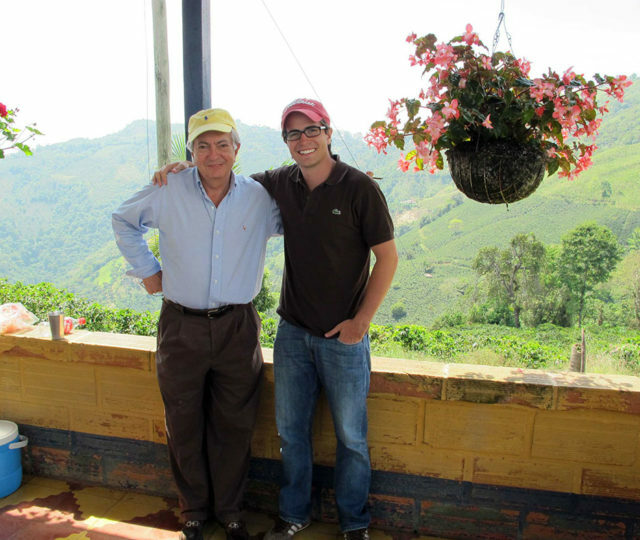 Pedro Jr. and Santa Barbara’s Coffee Director, Leonardo Henao Triana, manage their wet mill with a blend of art, industrial rigor and scientific curiosity. 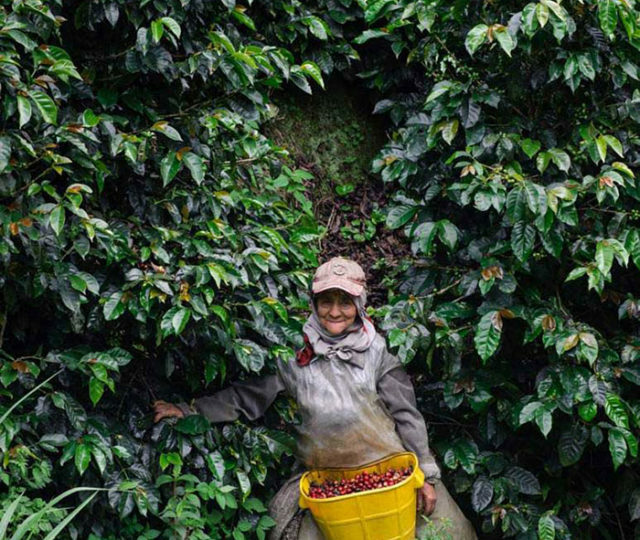 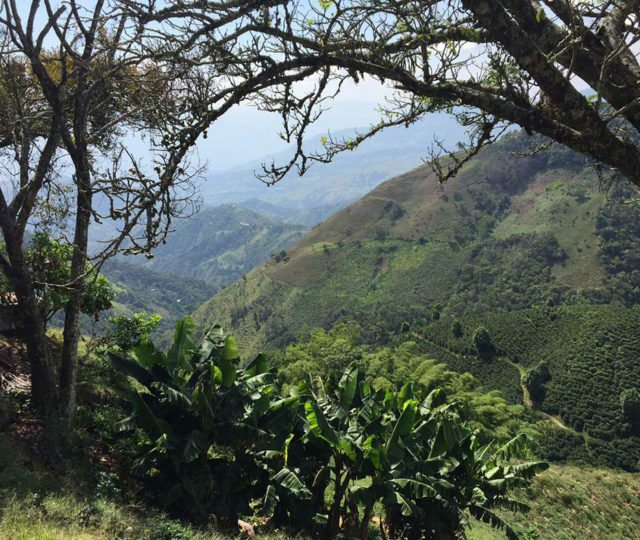 They are committed to further developing the Estate’s capacity for the highest quality coffee possible and have even brought their offerings to Medellin (Colombia), through their flagship coffee shop, Pergamino. 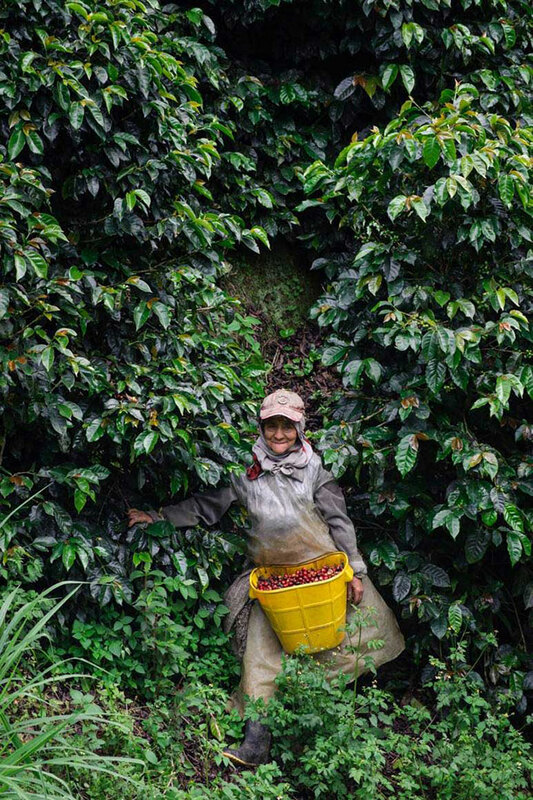 Santa Barbara has been working with our supplier Mercanta since 2011. 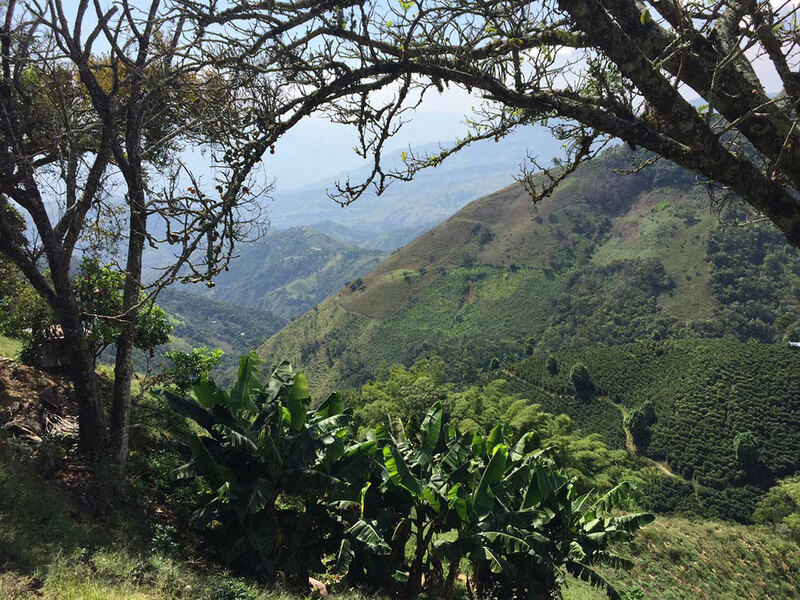 In addition to supplying Mercanta with various astounding coffees, Pedro and Leo have developed specifically for Mercanta this ‘La Joyería’ microlot.